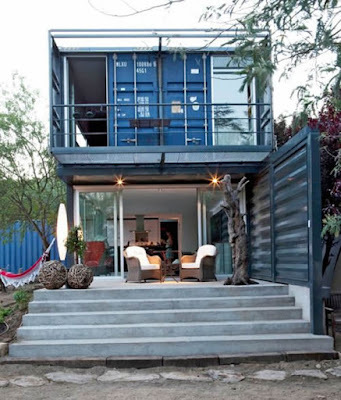 Many people do not know what the container is for, do not even know where the product comes from. 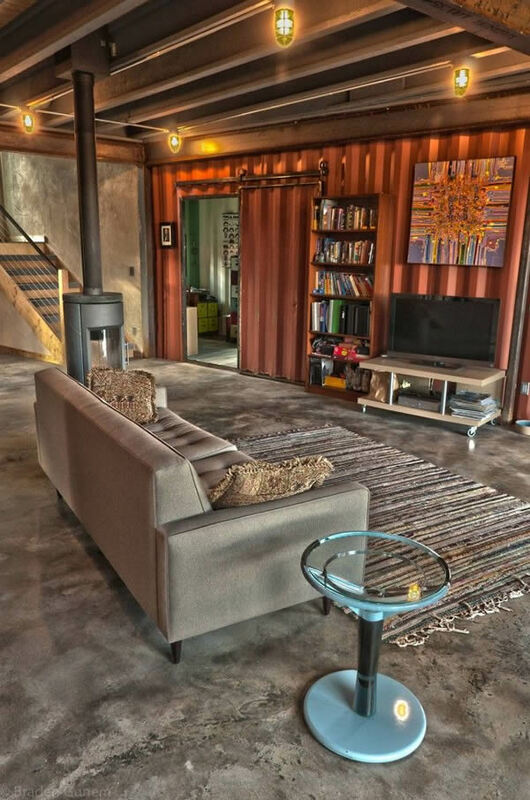 Well, that's what we're going to talk about, but in a very interesting way. In fact the container is like a giant box that is used to export and import various objects and when they arrive at the destination, it usually has no use, or at least they did not until someone decided to invent something very cool and interesting to do with the container. 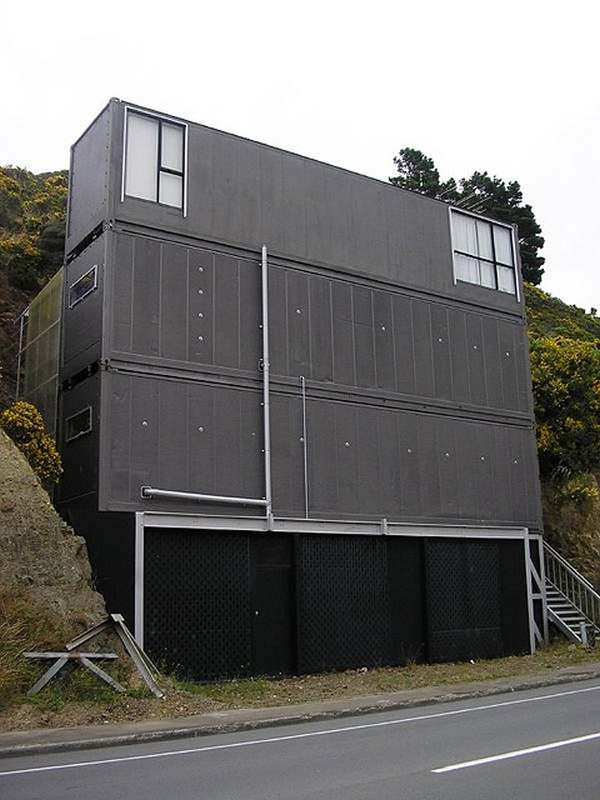 This object, that giant box we are talking about, today can be found composing houses. 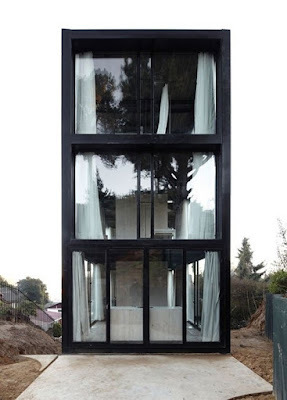 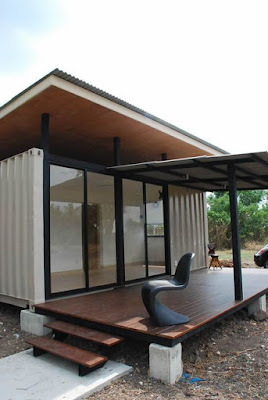 That's what you read, the container is now part of a house, can be used as a room or can be used to assemble all the walls, the whole structure of the house. 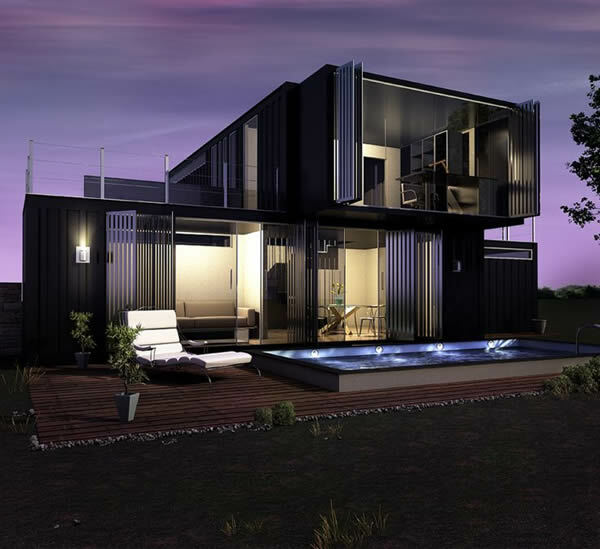 That's why we brought 30 models of houses made from containers for you to meet and maybe even use one of these models to build your own home. As we have said, often the containers were thrown into any corners without being useful, but this is over, because now they are being used in the construction of house and end up being a labor more in account, since the price of the containers without utility is cheaper than conventional building material and the container can be as sturdy as. 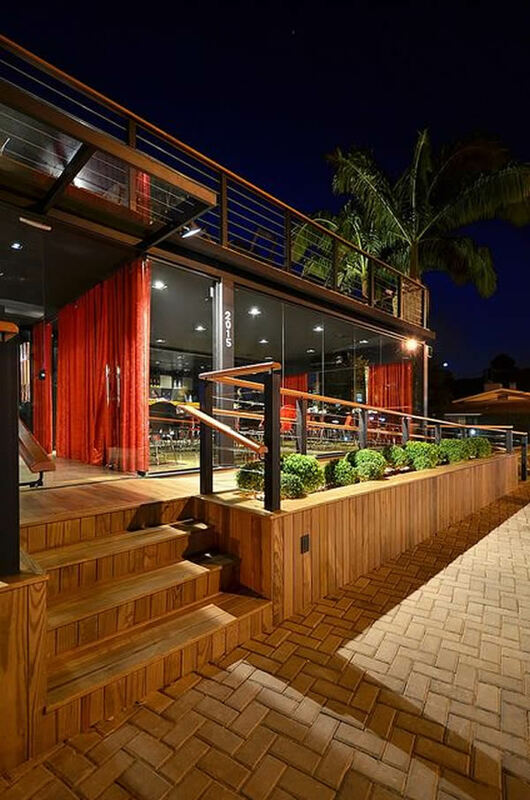 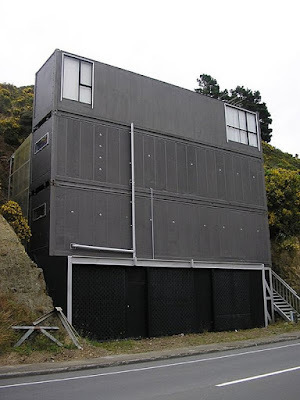 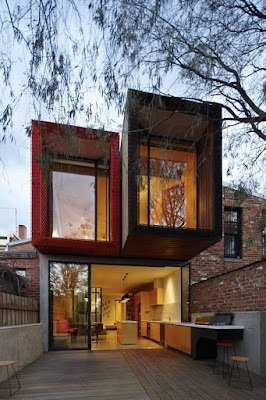 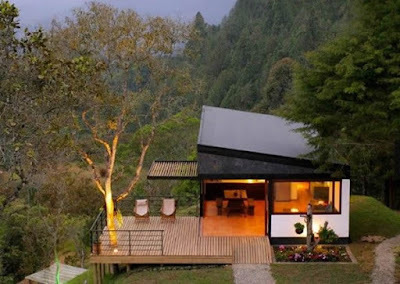 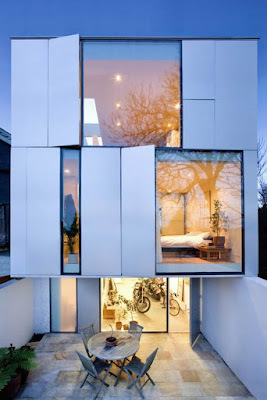 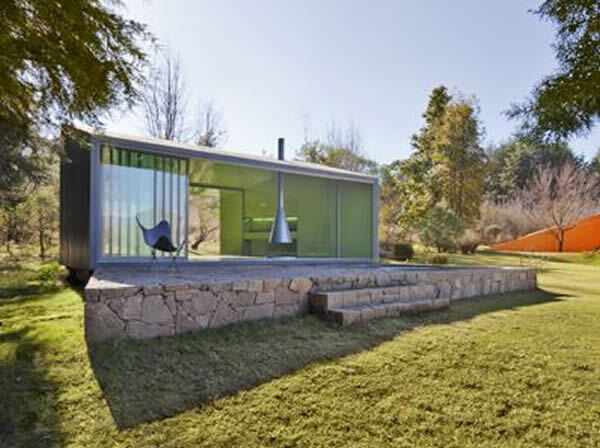 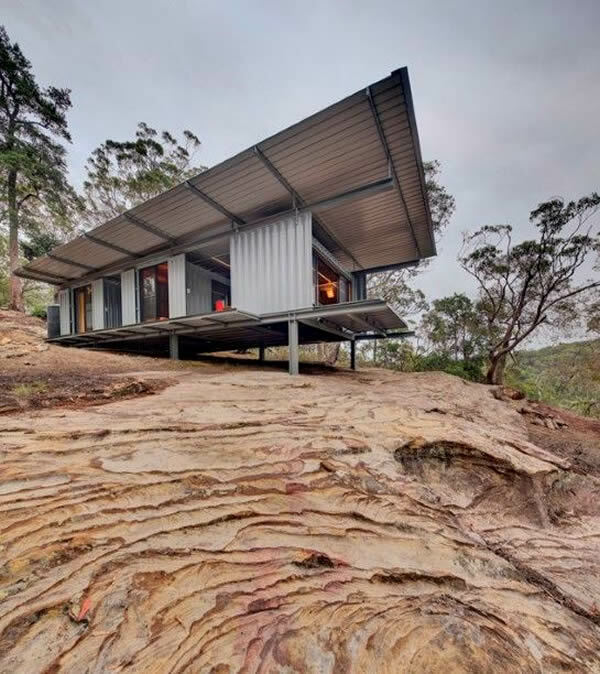 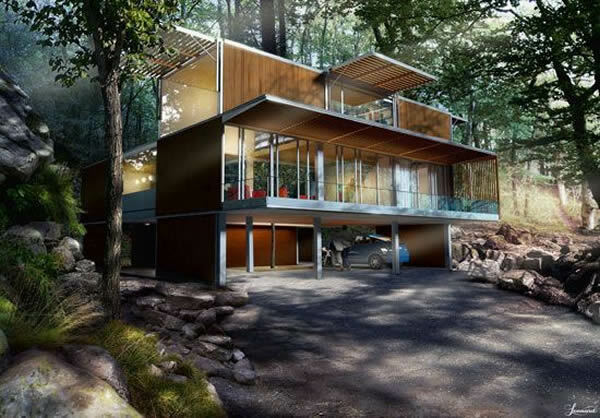 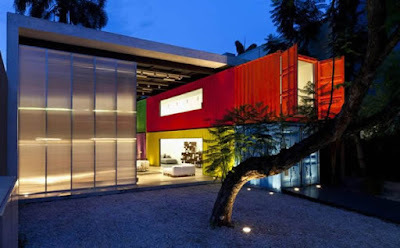 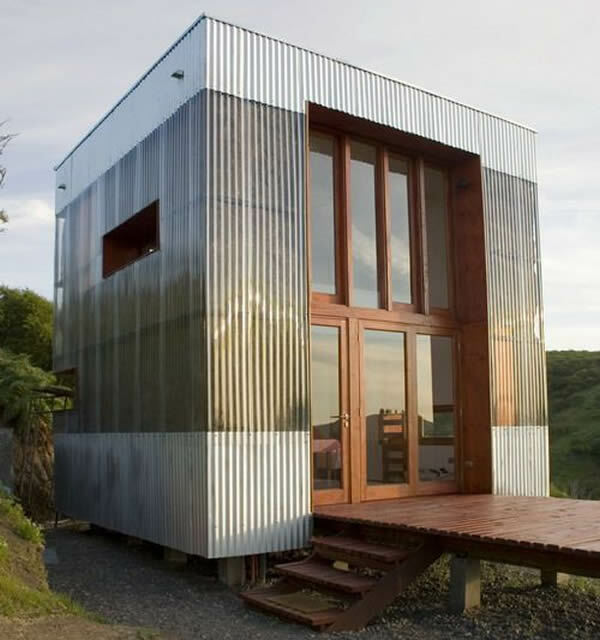 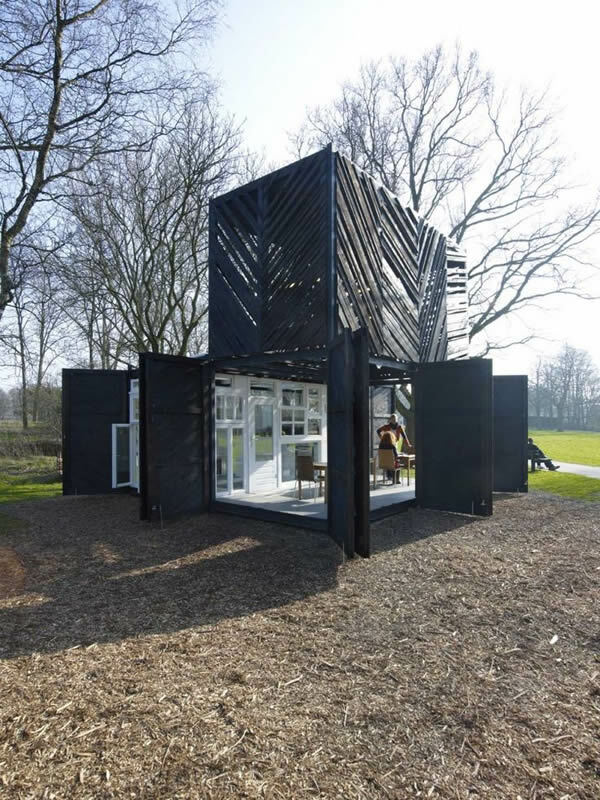 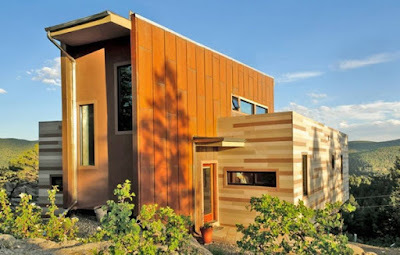 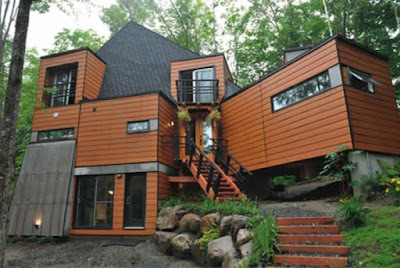 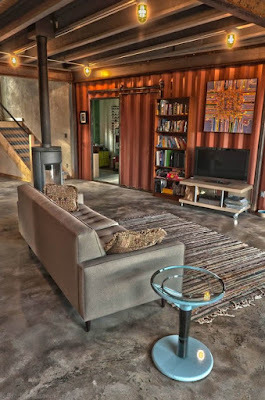 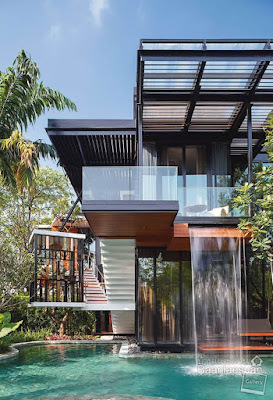 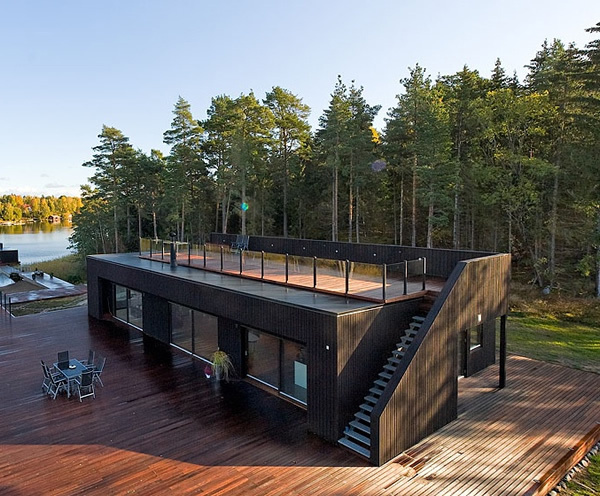 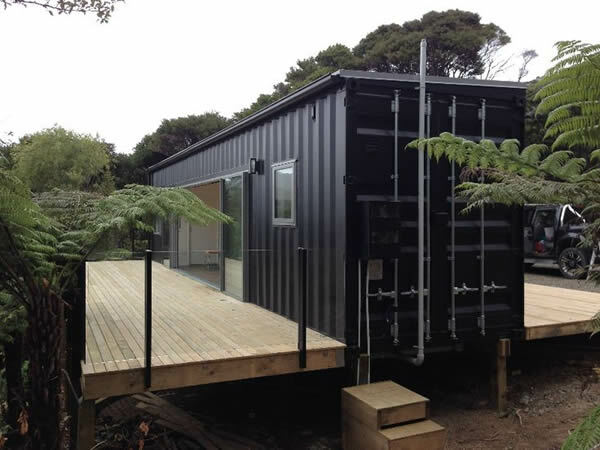 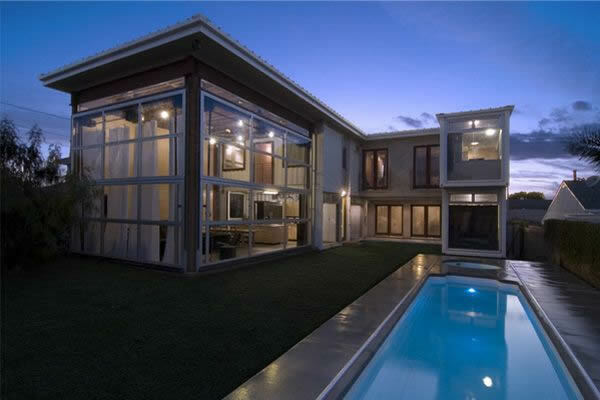 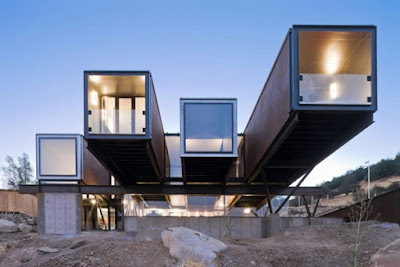 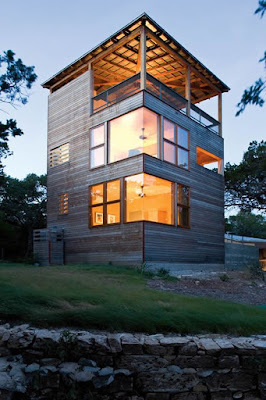 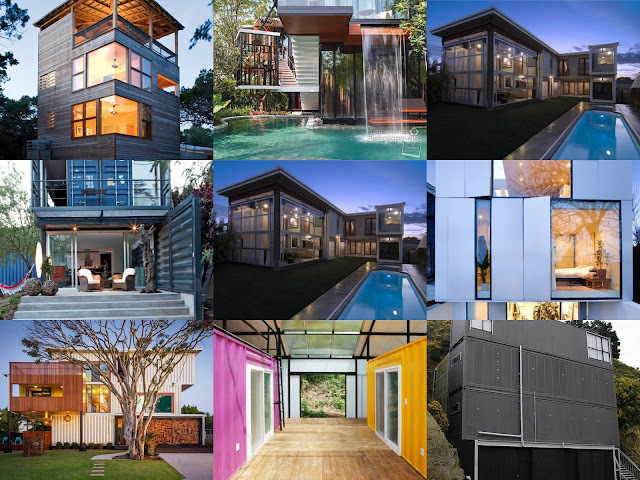 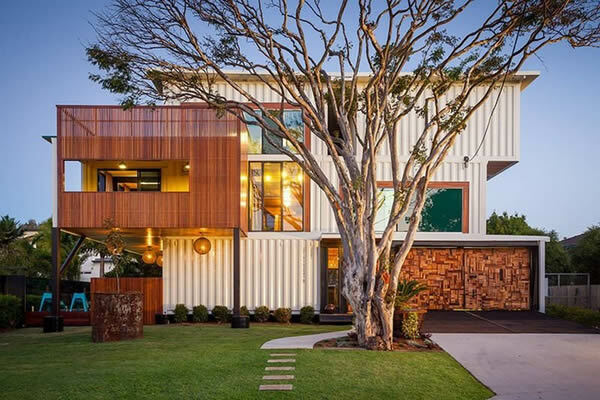 Below are some pictures of houses made from containers for you to follow. 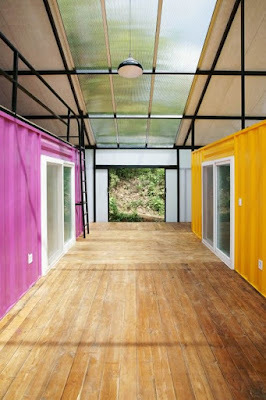 This type of material is also being used in the construction of stores and other establishments. 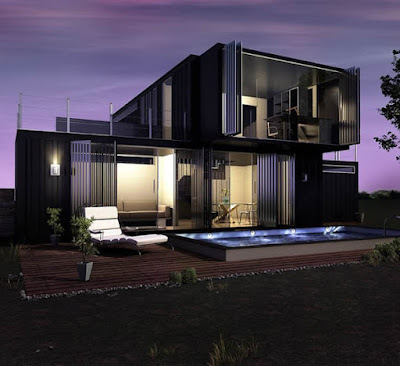 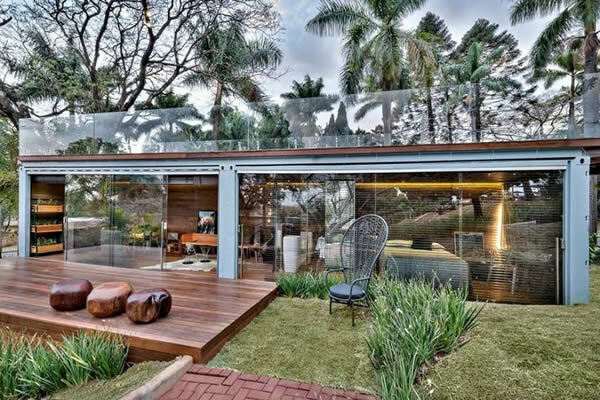 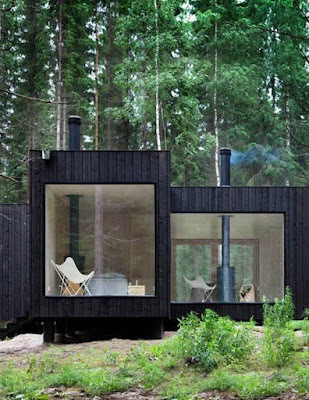 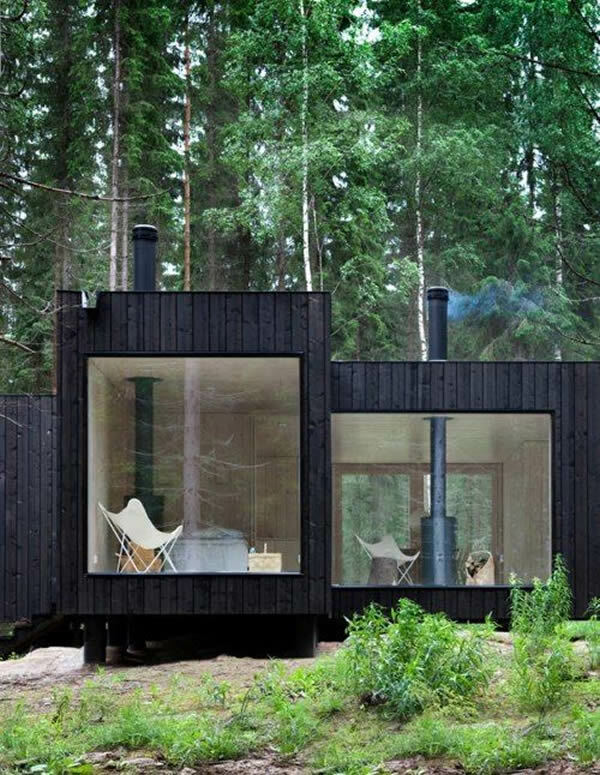 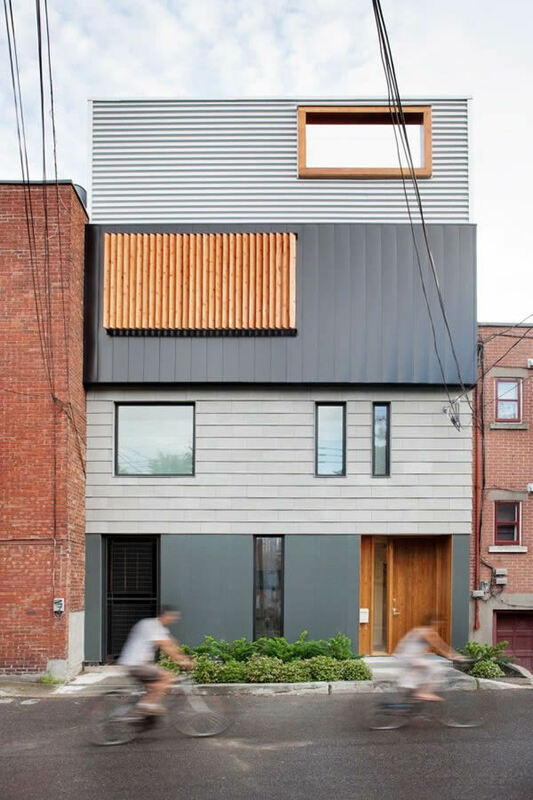 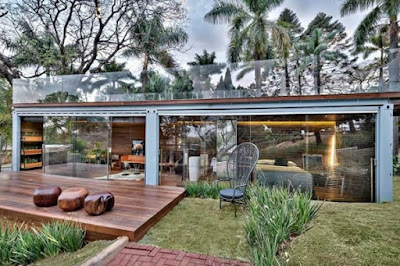 Now that you know and already know the container and what can be done with it, it is worth researching and maybe even using the ideas of the houses to make a home of its own.